The other countries that stayed behind even had worse tales to tell. There were reports of the tracks being terrible: with bumps and potholes in a newly completed stadium. It is called the Stephen Keshi Stadium. The late star footballer and coach must have been turning in his grave, furious that some of his compatriots have used his name in vain, and so disrespectfully. Some of the athletes even pointed out that they were afraid of being injured so they had to run carefully. #Asaba2018 does not represent the true potential of African athletes. Kenya came first, South Africa second, Nigeria, third on the final medals table but perhaps the outcomes could have been different if the environment of competition had been enabling. The athletes had no changing rooms, the toilets were dirty, water supply was a problem! On Thursday, last week, the stadium’s overhead water tank collapsed. It crashed. We have heard of collapsed buildings, but now in Asaba, a water tank collapsed and crushed two vehicles at an international event. The Kenyans said their athletes were almost crushed. To be fair, it is not only Kenyans that are protesting, even if they were the ones who carried the thing on their head. Nigerian athletes also lamented. They must have been ashamed of their country. But we won’t just echo Kunle Ajibade and say “what a country!”. Solomon Ogba and his team must stop telling us that things went wrong because the visitors paid their participation fees late or that they arrived late or that they did not submit certain documents early enough. Ogba and co must stop giving voice to their own incompetence. It is very silly to do so, if they have any shame, let them stop mouthing nonsense. 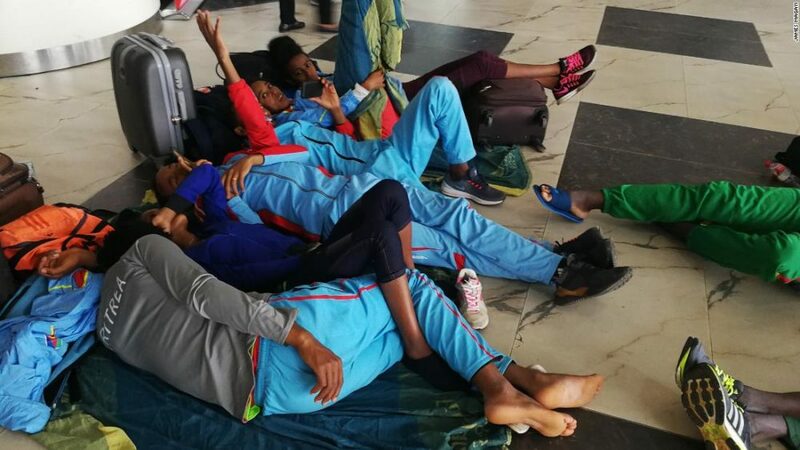 This is what happened in the final analysis: both the Athletics Federation of Nigeria (AFN) and the Delta State Government tried to save face by making arrangements for the departure of the visiting athletes. I guess they are all glad to be out of here, but many of them don’t ever hope to come back to Nigeria for any tournament. And that is N4 billion down the drain! This is what should now happen: the contractors who put Nigeria to shame: the contractor in charge of water supply, the contractor who laid the tracks, whoever created a shameful situation whereby athletes had to be fetching water with buckets in a brand new stadium, and every one who approved the shoddy management of #Asaba2018 should be made to account for their deeds. 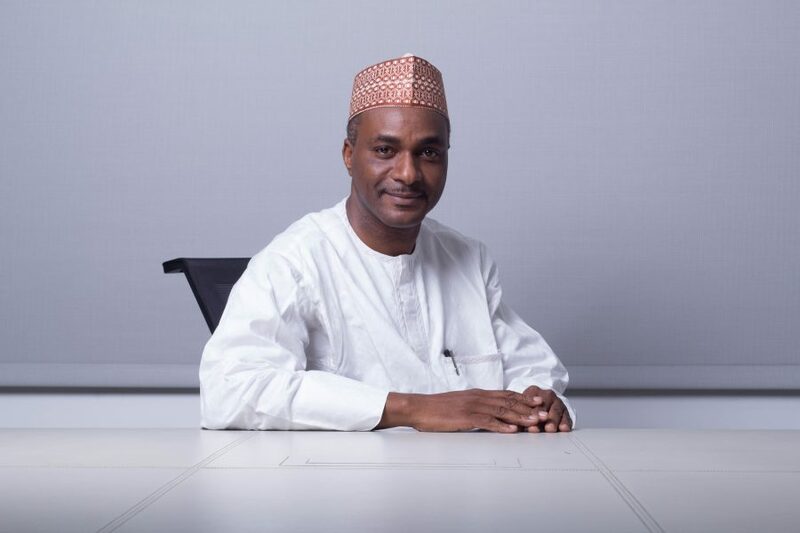 We often blame the President and the Presidency, what the Asaba disgrace has shown is that there are some lower level operatives in the system who do great damage to the country. I started reading him as an undergraduate at the University of Calabar. In those days, Nigerian universities had very good newspaper sections and the UNICAL library was excellent. Today, the new heroes of the Nigerian cultural space are rich musicians, rich Nollywood actors, yahoo boys, dumb politicians and crooked baby Mamas riding vehicles the source of which they can’t explain to their poor parents, yes, slay queens too, those coded prostitutes with borrowed wigs and eye lashes. But in our time, when we were growing up, we looked up to the likes of Wole Soyinka, Femi Osofisan, Biodun Jeyifo, Edwin Madunagu, Chinweizu, Effiong Essien, Andy Akporugo, Dele Giwa, Dan Agbese Yakubu Mohammed, Ray Ekpu, Soji Akinrinade, Doyin Abiola, Bilkisu Yusuf, Yemi Ogunbiyi, Chidi Amuta, Tola Adeniyi, Odia Ofeimun, Sonala Olumhense, Ashikiwe Adigone-Egom, Niyi Osundare, Amma Ogan – men and women who used their pens to construct an empire of ideas around Nigeria’s troubled ecosystem. Ray Ekpu was a star in that firmament and he has remained one of the most consistent and most durable. He is sharp, lucid, assertive. His prose is well-crafted, his style is unmistakable, his devotion to his trade and art is impressive.